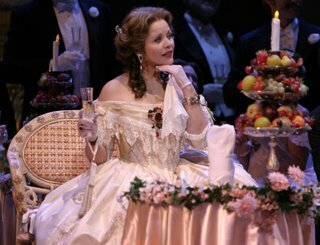 The role of Violetta Valéry, the beautiful young courtesan who comes to a tragic end, is one of the most difficult and demanding soprano roles in all of opera, and I am privileged to say that I have seen many of the greatest sopranos of my time take on this lyric and dramatic tour de force. 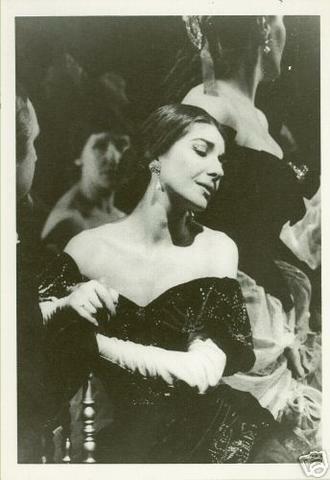 From the mesmerizing Maria Callas whose Violetta died sitting in a chair with her eyes wide open, to the fragile beauty of the Rumanian soprano, Ileana Cotrubas, whose lifeless body lay cradled in her lover’s arms as the curtain closed, to the luminous Renée Fleming who summoned all her strength at the end to defy death even as she must succumb to it, Verdi imbued this complex character with so many colors that she remains utterly timeless and endlessly fascinating. If you have never seen Verdi’s “La Traviata,” you may think that you have never encountered Violetta Valéry. 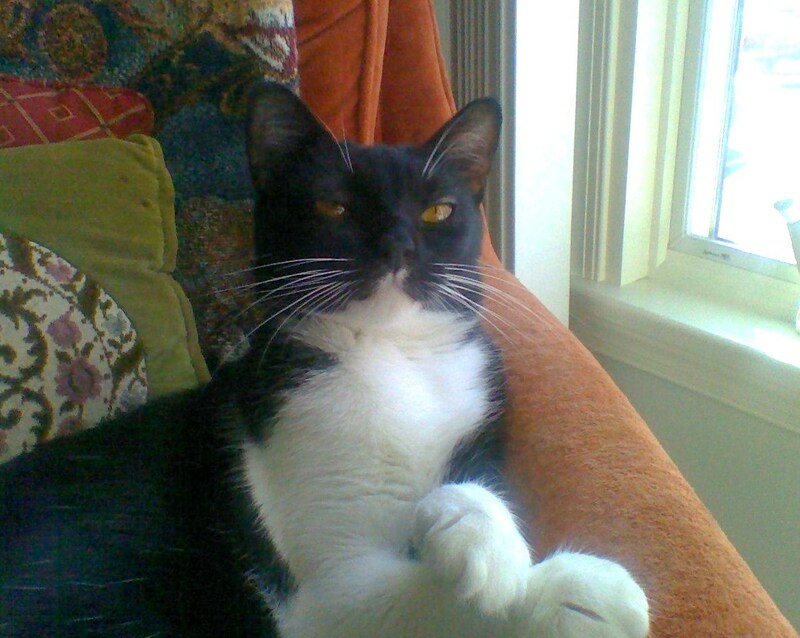 Ah, but you have, perhaps without knowing it, in one of her many incarnations. 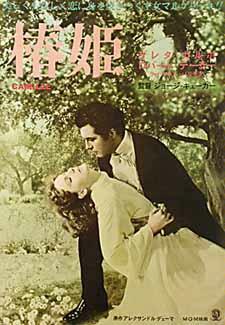 The film was based on the 1852 play by Alexandre Dumas, fils, called “La Dame aux Camélias” (The Lady of the Camellias). The real life courtesan, Marie Duplessis, with whom Dumas had been in love, was his inspiration for the play’s heroine, Marguerite Gautier. 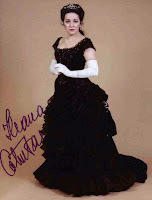 And in 1853, Marguerite Gautier would become Verdi’s inspiration for his “Traviata” (fallen woman), Violetta Valéry. Without knowing it, you are also weeping for Marguerite, Violetta, Camille and Marie Duplessis. 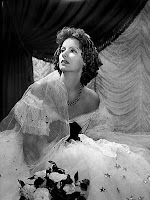 Who was this enigmatic woman immortalized in print, music and on the silver screen? Who was Marie Duplessis? Marie Duplessis, née Rose Alphonsine Plessis, was born in a small town in Normandy in 1824. At the age of 12, her charms were already in evidence and being enjoyed by the local gentlemen of the village with the willing cooperation of her father. At 15, she moved to Paris, and by 16 had become a celebrated courtesan whose Patrons (clients) were the rich and famous of the day. She became known as the Lady of the camellias for the white camellias she always wore, except for one week each month when they were red, a discreet sign to her Patrons that she was hors du combat, so to speak. 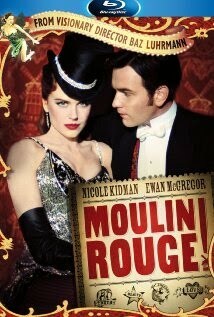 Unlike most of the ladies of the 19th century demimonde, she was more than just a pretty face. She learned to read and write, kept abreast of the latest political, literary and artistic news, and her Salon was populated with the great artists and intellectuals of the day. As a result of her active mind and quick wit, she remained on friendly terms with most of her former lovers and Patrons long after their physical relationships had ended. 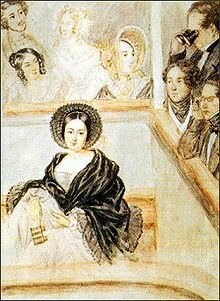 One of these former lovers was the man who would make her famous, Alexandre Dumas, fils. Marie Duplessis died of the great scourge of the 19th century, tuberculosis, which was then called consumption. Two of her former lovers, one of whom she had married, were with her at the end. She was 23 years old. After her death, her belongings were sold at auction to pay for her enormous debts. The auction, held in Marie’s apartments, was attended by the curious, by those who knew and loved her and by those who did not. Dumas was in attendance. 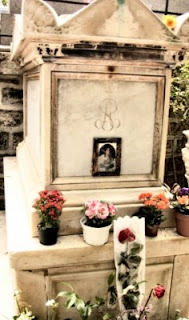 Respectable ladies of Paris, whose husbands had been among her lovers and who would never have set foot in Marie’s apartments, came to gawk and sneer at the remains of the life of the Lady of the camellias. She is buried in Montmartre Cemetery along with her former lover and the man who gave her immortality, Alexandre Dumas, fils. No sooner had Buckingham Palace announced the engagement of Prince William to Catherine Middleton than the inevitable comparisons between Kate and Diana began in earnest with honors going to one or the other, depending on the point of comparison. Young Kate will need to tread lightly but firmly if she is to emerge from the shadow of the Diana comparisons, and I have every confidence in her ability to do just that. 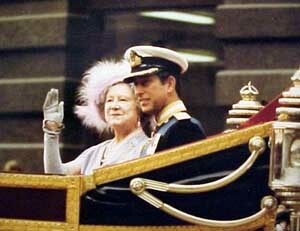 When she marries Prince William in April of 2011, she will be almost a decade older than Diana was on her wedding day. The difference in maturity, life experience and self-confidence from the early twenties to the late twenties is quite significant. Kate is already an internationally acknowledged fashion icon with a signature style, while the young Diana’s style was completely unfocussed, fussy and frumpy giving no clue to the elegant fashion icon she would later become. Kate is usually referred to as a “commoner,” which seems to ruffle the egalitarian feathers of some Americans, but it simply means she has no royal blood. Don’t forget that, although called Lady Diana, Diana herself was a commoner as was the much loved Queen Mum, Lady Elizabeth Bowes-Lyon. England and indeed Europe in general are full of “commoners” running around with titles. I personally know an Italian Count who owns an ancient Fiat that breaks down so often he just leaves it in front of the Trattoria he frequents and walks back and forth to the little apartment he shares with his mother, the Contessa. So, how well will this lovely young commoner fit in to the royal family? I have no idea, but I do think they may find one very significant area of common ground – Hats! 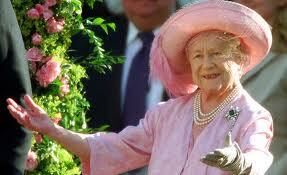 Nobody loved hats more than the Queen Mum. Over her lifetime, she spent a Queen’s ransom on them. Early on she found a style that worked for her and stuck with it. Whether adorned with feathers, fur, ribbons or lace, the brim of her hats always swept back off her face the better to frame the warmth of the sunny smile that brought the Brits through the dark days of World War II. Her daughter, the current Queen, continues the royal tradition of taking great interest in royal headgear. 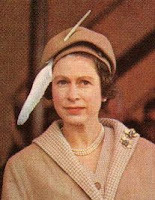 Queen Elizabeth’s style is clearly more eclectic than her Mother’s, sometimes to dubious effect, but she is said to be very hands on during the creation process and scrutinizes the results carefully before giving her royal approval. 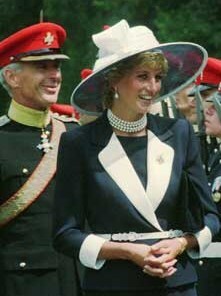 And then came Diana, Princess of Wales, who changed the whole image of royalty as much with her hats as with her clothes. 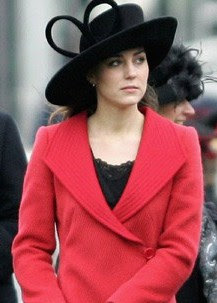 This English Rose, a long-stemmed beauty with great bone structure, had the perfect face for hats. 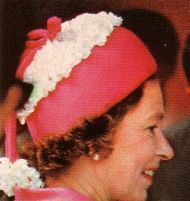 Whether they had (l to r) a broad brim, small brim or no brim at all, Diana always looked best in hats with a large crown. And she wore them all to perfection. And now there is Kate, an earthy beauty, whose classic girl-next-door (you should be so lucky to live next door to her, boys!!) good looks and style savvy will make her a royal to watch for decades to come. Whether it’s a jaunty beret, romantic Dr. Zhivago fur, classic black picture hat or Aussie rider there isn’t a hat she cannot wear to perfection. Prince Charles is reported to have persuaded his son to pop the question to Kate by saying that they had been “practicing” long enough. Well, I’d say that practice makes perfect, and she will be the perfect Queen consort. I can already feel the breath of fresh fashion air wafting from Buckingham Palace. 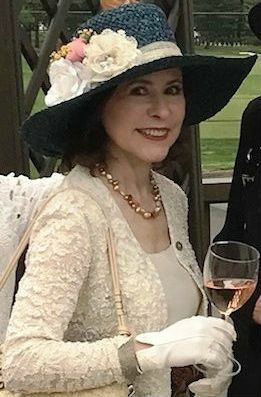 Speaking of the Palace, they have assured me that my wedding invitation is in the mail, which means I have just enough time to chercher the perfect chapeau!! !